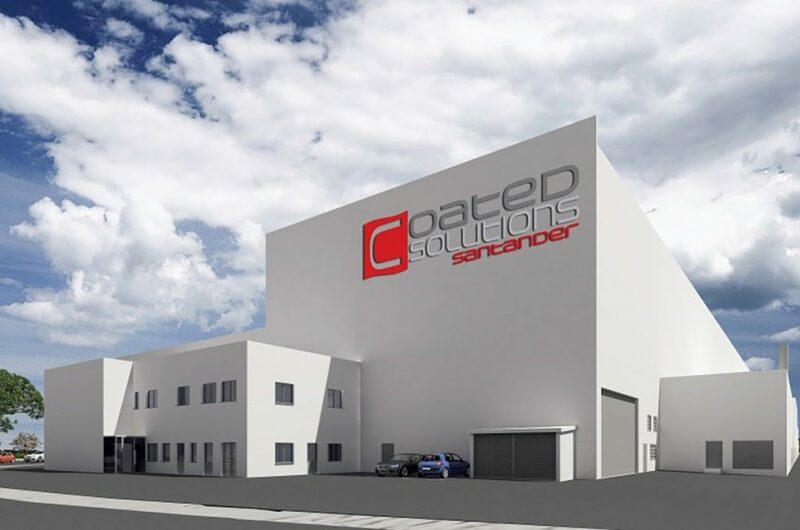 Santander Coated Solutions, registered as part of the Networks Steel Resources group, whose parent company of Aranda de Duero has already reached its production ceiling, needs a second plant in Santander to meet the market demands of Northern Europe and Africa. This new galvanized and lacquered steel line is designed to meet the highest standards of quality on the market, incorporating the latest advances in automated management. It will efficiently and profitably supply the widest range of steel products. Its annual production will be 85,000 tons of pre-lacquered coils. Installed on a plot of 15,000 m2 in the service area of ​​the Port of Santander, almost at the foot of the S-10 road, the factory has an area of ​​12,085 m2 and will involve a budgeted investment of 14.5 million euros. 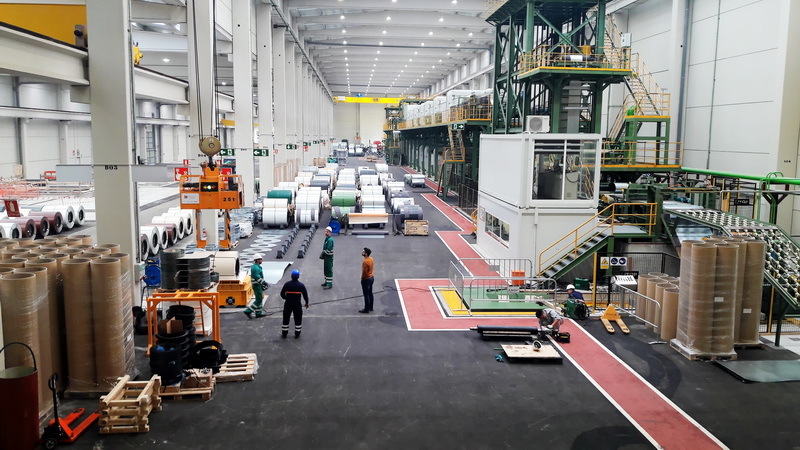 With 45 direct employees, the new plant will be dedicated to the importation, exportation, deposit and transformation of lacquered steel, a technology in which its managers have become experts thanks to Chinese technological support, to the extent that several engineers of this nationality have participated in the development of the project. Works Supervision and Safety and Health Coordination. Industrial construction of galvanized and lacquered steel coils in the Port of Santander.